Grants are now reviewed and approved by the BCHA Grant Committee. Grants must be aligned with the mission of BCHA. We have recently created a Grants committee. The committee is a standing committee that will disseminate grants to states and chapters. Members of this committee include: Karen Saner (WY) Chairman, Jacque Alexander (AR) Recorder, Joanne Mitchell (TN), Michael Murphy (CA) and David Beary (IA). From March 15th to April 1st the committee will review and assign money. At the National BCHA Board Meeting final dinner on April 10, the checks will be given out. If no one is there to represent your group, the check will be mailed to the contact person’s mailing address. Should you have any questions, please feel free to contact Karen Saner at sanerent@gmail.com with BCHA GRANTS in the subject line and I will get back to you! Here is to a great and fruitful year! Anyone can apply for a grant from the Grant Committee. Select one: The Online Grant Form is filled out online and emailed immediately to the Grant Committee, whereas the other, you are required to mail in. The Online method is recommended. Are you following one of our Mission statements? 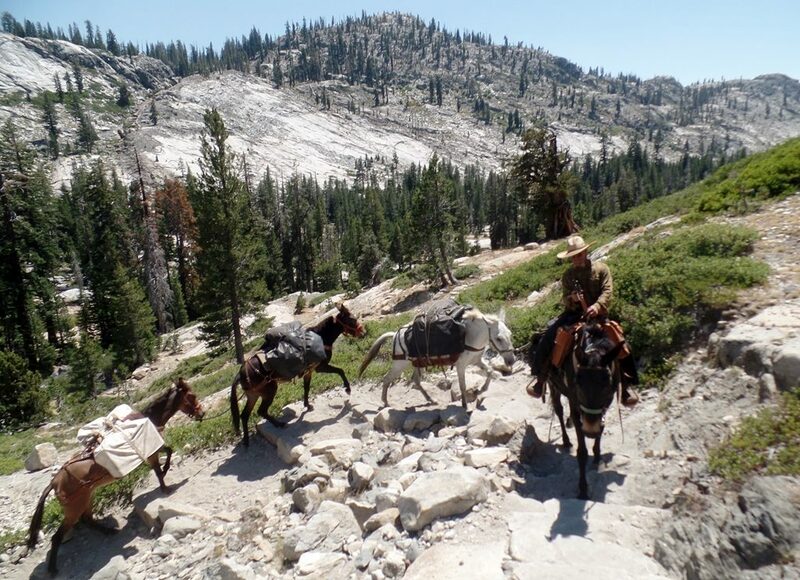 To perpetuate the common-sense use and enjoyment of horses in America’s backcountry and wilderness lands. 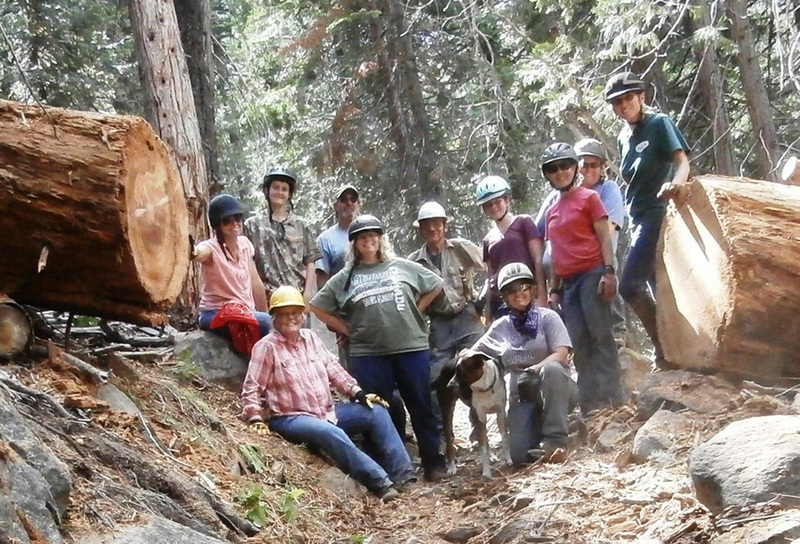 To work to ensure that American Public Lands remain open to recreational stock use. To assist the agencies responsible for the management of American Public Lands in meeting their goals. To educate, encourage and solicit active participation in the wise use of the American backcountry resources by horsemen and the general public commensurate with our heritage and “Leave No Trace” principles. To foster and encourage the extension of the Back Country Horsemen of America National Chapters network. We would also like to see the education and encouragement of Youth in the proper use of America’s backcountry and any public lands be it county, state, or national. We also consider any grants using the mission statements on county or state lands. Name of organization applying for the grant, phone number, email address, and mailing address. Name of contact person, phone number, and email address. Where will the grant be used? (example- National Forest, National Park, State Park, Private Land, Trailhead?) ((Must show Agency approval.)) Also, what are the benefits to the equine community, the community as a whole and the long term benefits? Who will be involved? A) other partnering or participating groups? (we will need a letter of participation/approval from any partners) B) What age group is this grant intended for? How much are you requesting and how will this money be used? Our grants are usually $100 to $1000 so that we may help as many groups as possible. Should you have any questions, Please feel free to contact Karen Saner at sanerent@gmail and put GRANT in the subject line.